How amazing is this? 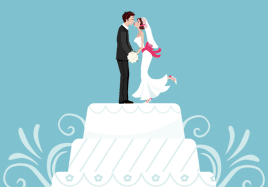 Google now has a wedding site full of wedding planning tools. I am a huge google fan and I planned my own wedding down to every last detail, having this site 5 years ago would have saved me some valuable time. Instead of creating your own spreadsheets and lists, you can now use theirs, I love it! Everything from seating charts, budget planners to address books and to-do lists. 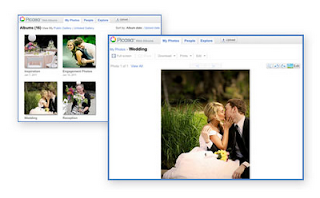 On top of the awesome planning tools they also offer wedding sites and picasa wedding albums. 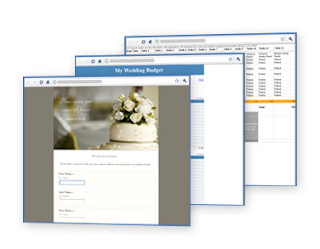 If you are planning your wedding, this is an amazing resource. Thank you for stopping by Nantucket Weddings!